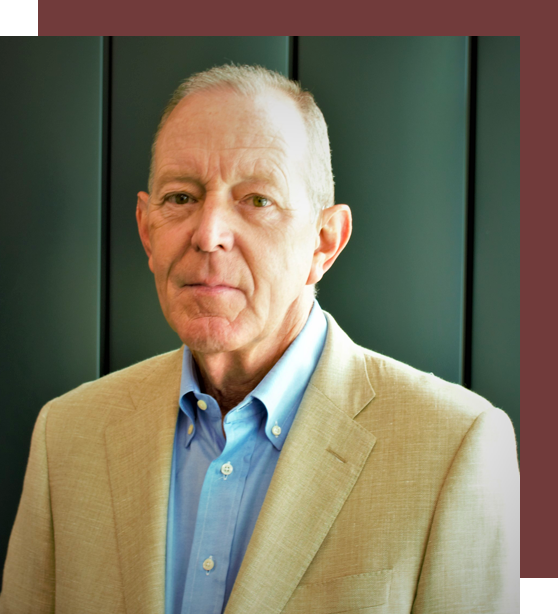 Mike Yantis brings over thirty six years of construction and development experience to the Yantis Company management team. Mike serves as Chairman of the organization. Mike primarily concentrates his efforts on the review of Yantis pricing proposals, business development, special consulting on construction issues, and value engineering as well as strategic planning for the firm. Mike is proud to have been a partner with his father, John Yantis, starting in the early 1980’s. Mike quickly assumed much of the management responsibility for Yantis operational and estimating functions. Under Mike’s leadership, Yantis built many of the relationships and processes that the company still utilizes. The company also grew over 300% from 1982 to 2003. Yantis has successfully completed over $1.5 billion dollars of infrastructure projects spread across many hundreds of individual jobs under Mike’s direct management or oversight. Mike was directly involved in some of the interesting and hallmark projects in San Antonio including Deerfield Subdivision, Loop 1604 main lane bridges at Lockhill Selma, and the Fiesta Trails Retail Complex at DeZavala Road and IH-10.